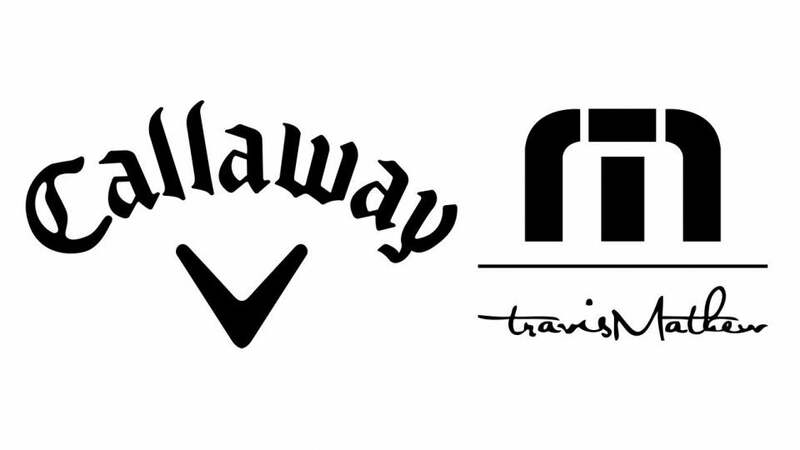 Callaway Golf Company on Thursday announced an agreement to buy lifestyle apparel company TravisMathew for $125.5 million. Though the deal is subject to a variety of standard closing conditions like regulatory approvals, it is expected to be finalized in the third quarter of this year. According to a Callaway release, net sales for TravisMathew in 2017 are projected to fall in the $55-$60 million range, $10-$15 of which will count toward Callaway Golf’s second half financials. "We are very excited about this acquisition. With its golf heritage, culture of product excellence and double-digit growth in the golf and lifestyle apparel business," said Chip Brewer, President and CEO of Callaway Golf. "TravisMathew is a great fit with our business, brands, culture, and our strategy to grow in areas tangential to golf. We look forward to working with the TravisMathew management team to maximize this brand’s growth potential." Though Callaway Golf’s headquarters is located in Carlsbad, CA, TravisMathew will maintain its base of operations up the road in Huntington Beach. TravisMathew currently has distribution in high-end country clubs, resorts, department stores and experiential retail locations.